A rich, royal oxford weave sets this shirt apart. 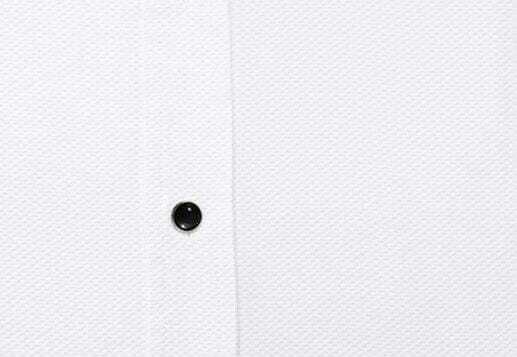 A non iron finish makes this shirt easy to maintain, and ensures that you look great for the special occasion. 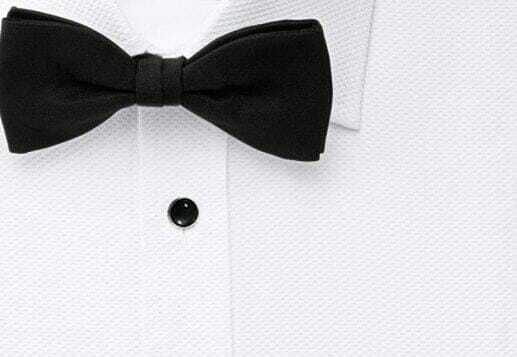 Standard tuxedo customizations: French cuff, seamless placket, 4 stud holes, plain tuxedo front. Choose your collar style. 100% cotton, royal oxford weave with a non iron finish. A crisp white, that looks fresh and clean. The royal oxford gives a sense of dimension. 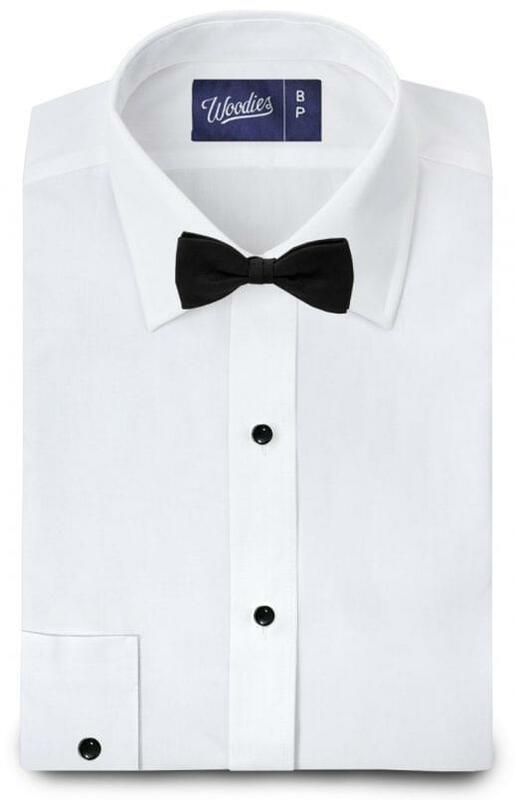 *Shirt studs and bow tie not included.